David Ferry was born in Orange, New Jersey, in 1924, and grew up and attended school in Maplewood, New Jersey. His undergraduate education at Amherst College was interrupted by a four-year stint in the US Army Air Force during World War II. He received his B.A. from Amherst in 1946, and went on to receive his Ph.D from Harvard University in 1955. It was during his years as a graduate student that he published his first poems, in the Kenyon Review. From 1952 until his retirement in 1989 Ferry taught at Wellesley College. He now holds the title Sophie Chantal Hart Professor Emeritus of English at Wellesley. He has also taught creative writing at Boston University, and is a “Distinguished Visiting Scholar” at Suffolk University, Boston. In 1958 Ferry married Anne Davidson, who became the eminent literary scholar and critic Anne Ferry. They had two children, Elizabeth Emma Ferry, an anthropologist, and Stephen Ferry, a photo-journalist. Before moving to his current home in Brookline, Massachusetts, Ferry lived across the Charles River in Cambridge, in a house whose first tenant, in 1842, had been the journalist and women’s rights campaigner Margaret Fuller. 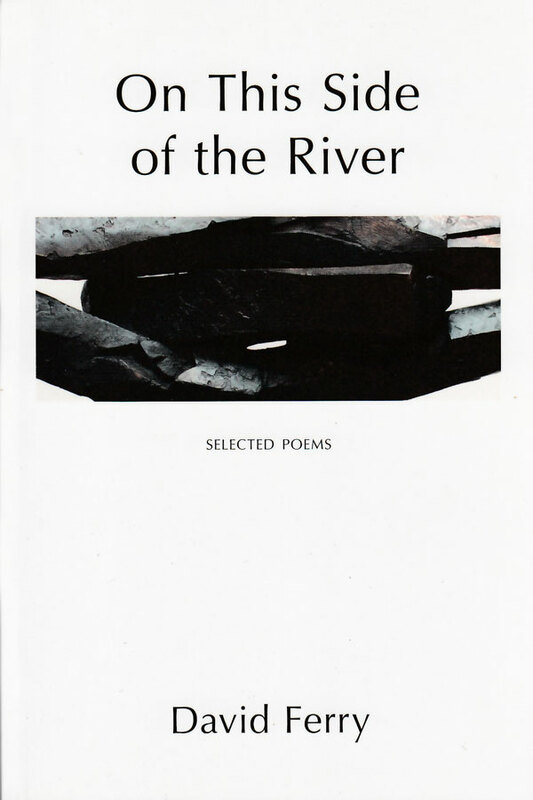 Ferry is the author of a book of criticism, The Limits of Mortality: An Essay on Wordsworth’s Major Poems (1959), and five books of verse – On the Way to the Island (1960), Strangers: A Book of Poems (1983), Dwelling Places: Poems and Translations (1993), Of No Country I Know: New and Selected Poems and Translations (1999), and Bewilderment: New and Selected Poems and Translations (2012). He has also published five books of translation: Gilgamesh: A New Rendering in English Verse (1992), The Odes of Horace: A Translation (1997), The Eclogues of Virgil (1999), The Epistles of Horace (2001), and The Georgics of Virgil (2005). 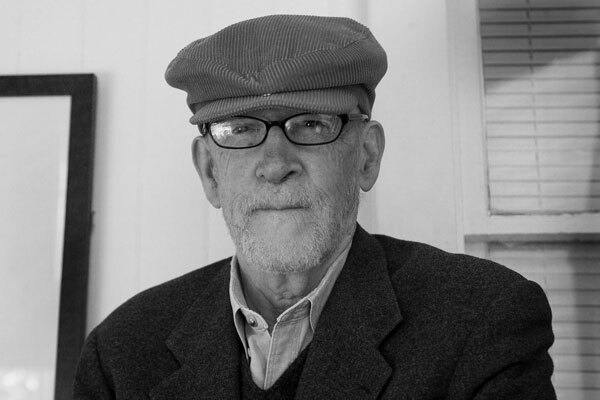 Ferry has received many honors and awards, including John Simon Guggenheim and Ingram Merrill Fellowships, the Howard Morton Landon Translation Prize (for The Epistles of Horace) from the Academy of American Poets, the William Arrowsmith Translation Prize (for his rendering of Virgil’s “First Eclogue”) from AGNI magazine, the Golden Rose lifetime achievement award from the New England Poetry Club, the Teasdale Prize for Poetry, the Rebekah Johnson Bobbitt National Prize for Poetry (for Of No Country I Know) from the Library of Congress, the Lenore Marshall Poetry Prize (for Of No Country I Know), the Ruth B. Lilly Prize for lifetime achievement from the Poetry Foundation, and the National Book Award (for Bewilderment). Ferry was awarded an honorary D.Litt. by Amherst College, and is a fellow of the American Academy of Arts and Sciences, and the Academy of American Poets. He is presently at work on translations of Virgil’s Aeneid and the Satires of Horace.